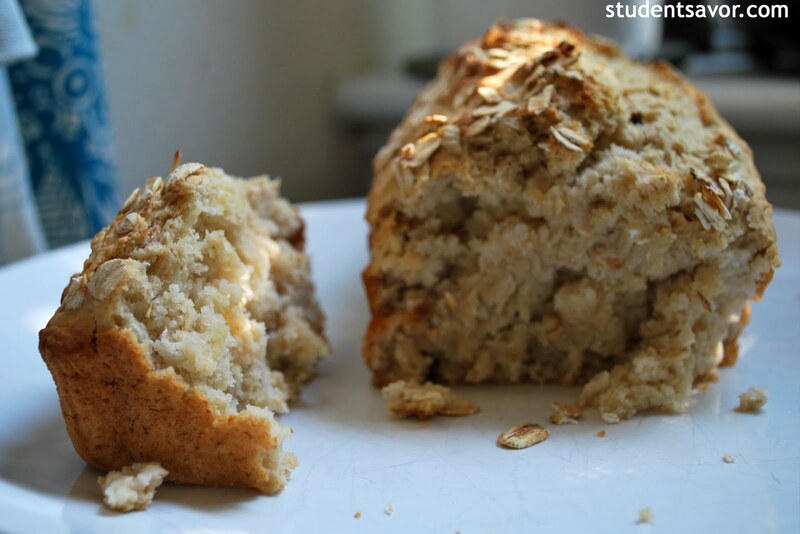 Last night I stumbled into what looked like a delicious (and simple) recipe for a breakfast bread. 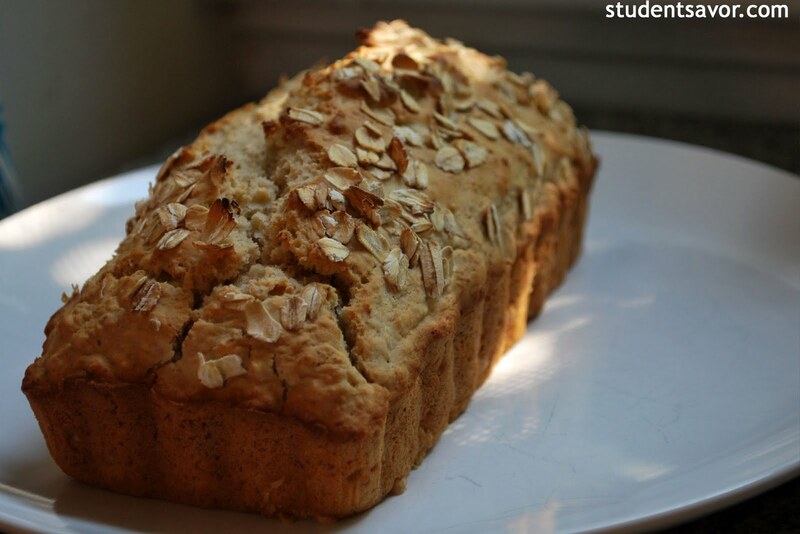 Since it was nearly midnight and it would not have been right to get out of bed and cook it at that instant, I decided to bake it this morning. Best decision of the day (so far at least). Took less than an hour to prepare, bake and cool, and it made my meal that much better. Before the recipe let me update on my summer. I have to say I am loving life as a freelance intern journalist. I pretty much take on the assignments I can (I am doing my best to accept all, but classes interfere with some), be it wannabe-exciting police reports or community events like an annual road race. Oh yeah, and then there is the thrill of being published. It will probably get old at some point, but for now I feel a burst of happiness every time I check the website and see that something I have written has been published. You can only imagine what happens when I get a copy of the newspaper! Anyways, I will keep blogging about exciting stuff regarding my journalism career, but now lets cut to the chase. Preheat oven to 450F. 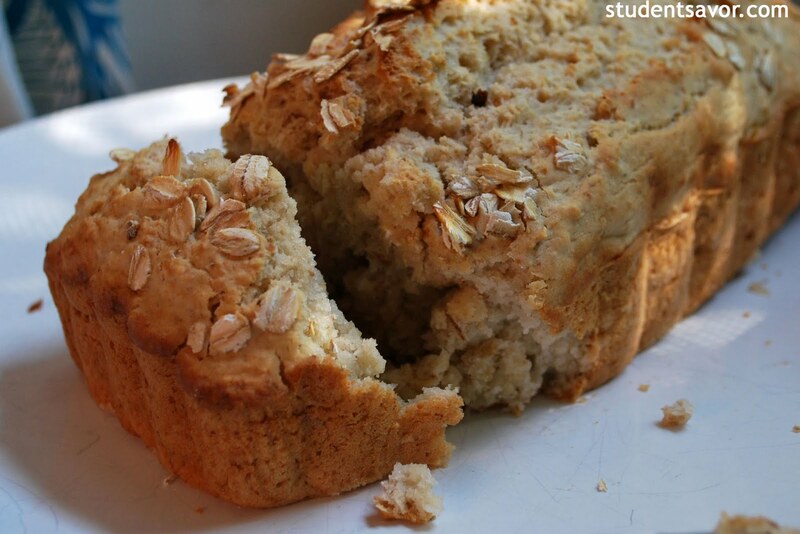 Grease loaf pan with cooking spray or butter. 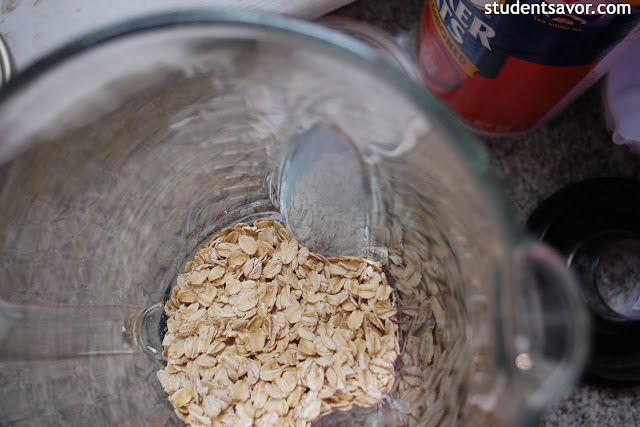 Grind oats in a blender until they are almost powder. 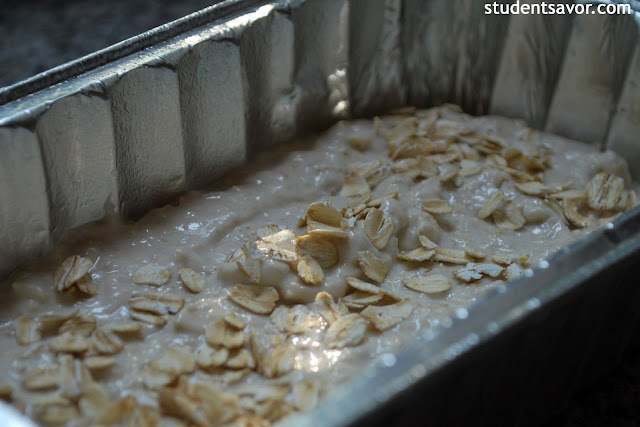 In a large bowl, mix oats, flour, baking soda and salt. In a separate bowl, combine honey and oil and stir until honey is dissolved. Add milk and stir until combined. 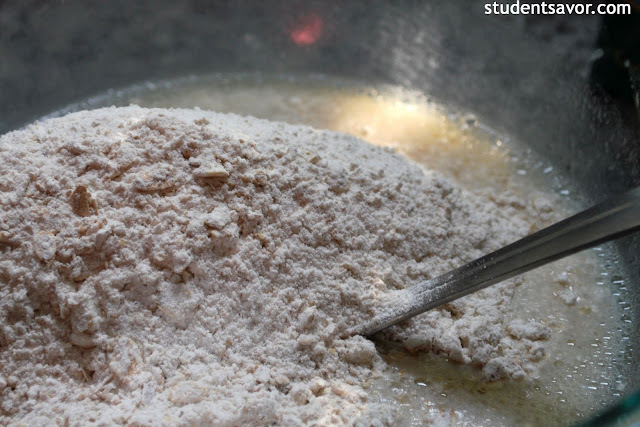 Add wet ingredients to dry ingredients and mix until dough forms. Pour dough into greased pan. Sprinkle some oats on top. Bake for 20-25 minutes or until golden brown. Allow bread to cool before serving.